In 1989 Christmas day had fallen on a Monday for the first time since 1978, in later years it fell on Monday in 1995, 2000 and 2006 will so again in 2017 it was a day that shocked the world when Romania’s then President was shot dead. 2 years later in 1991 Christmas day fell on a Wednesday unlike this year 1968, 1974, 1985, 1996, 2002 or even 2019 its was the birth of a Modern Russia and the break up of the USSR, likewise in 2014 could mark a break up on the Great Britain does any body I haven’t seen (1962- 1973), (1975), (1977), or even (1990- 1991) Christmas copies of the RTE guide yet. That “TV Rentals” ad where it says: “see the latest in… pre-recorded tape libraries”. Are they talking about videos to rent? What a weird way to describe it if so! I mean, video rental shops were certainly well there at that stage. 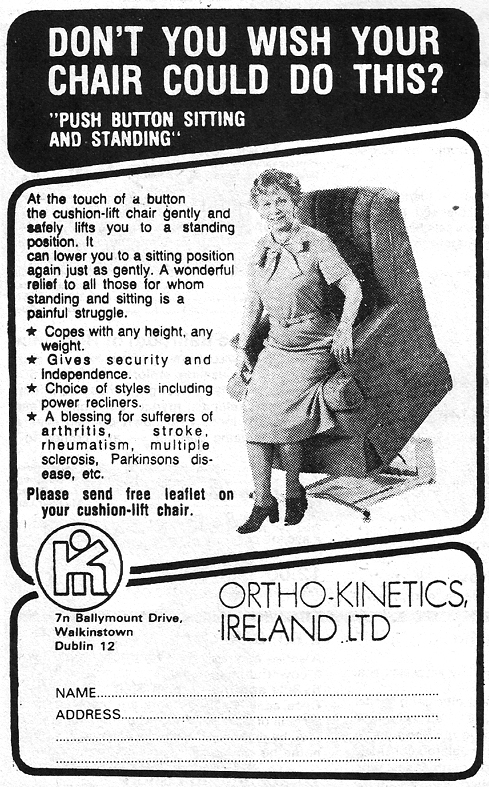 We used one in Ranelagh Road at that time, opposite the Bamboo take-away. For the video (and telly) we rented from Tele-Rents at the top of Grafton Street, where Butler’s is now. Still have the rental books somewhere. Guilty conscience probably – we rarely paid on time. Do you have any “HB Hazel brook Farm” Ice Cream adverts from years past including ones from (1961-2014) all HB Ice Cream for the HB Ice Cream range. As shown also on television as well in Magazines. We felt cheated with this one. 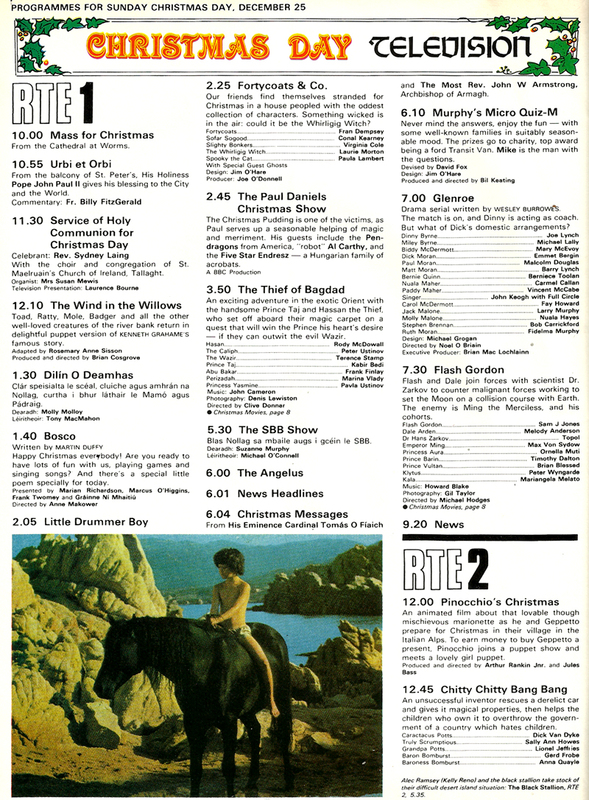 1977 had the same calendar as 1983 and back then, the Christmas RTE guide ran from Saturday 24 December 1977 to Friday 6 January 1978 – so it felt like the Christmas programmes went on for ages. 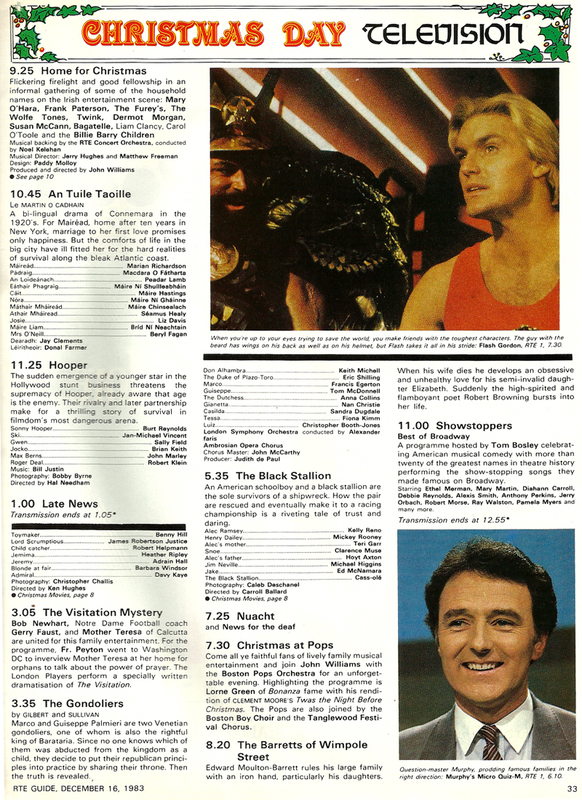 In 1983, the guide ran from Saturday 17 December to Friday 30 December which meant that the “special Christmas programmes” stopped before the New Year! And because I was in school until Friday 23 December, I missed a lot of the daytime stuff. 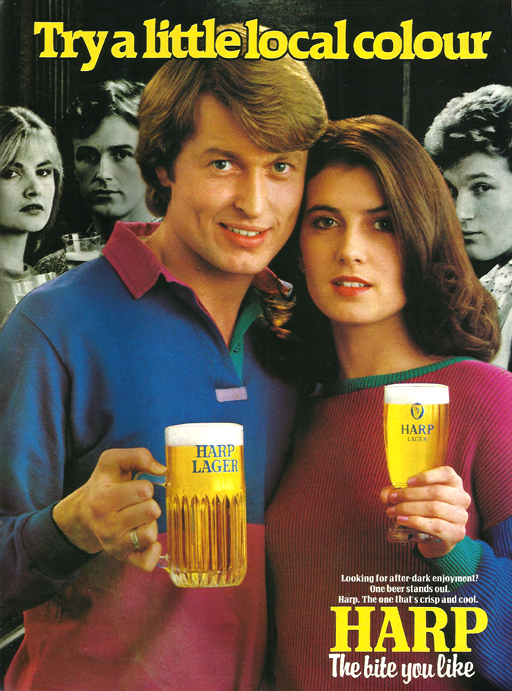 After 1983, 1994, 2005 & 2011 next will be 2022 that will have the same calendar the RTE Guide listings were always the December 17-30, even in leap years 1988 & 2016 as well. But in 1966 there was only a single issue that Christmas. 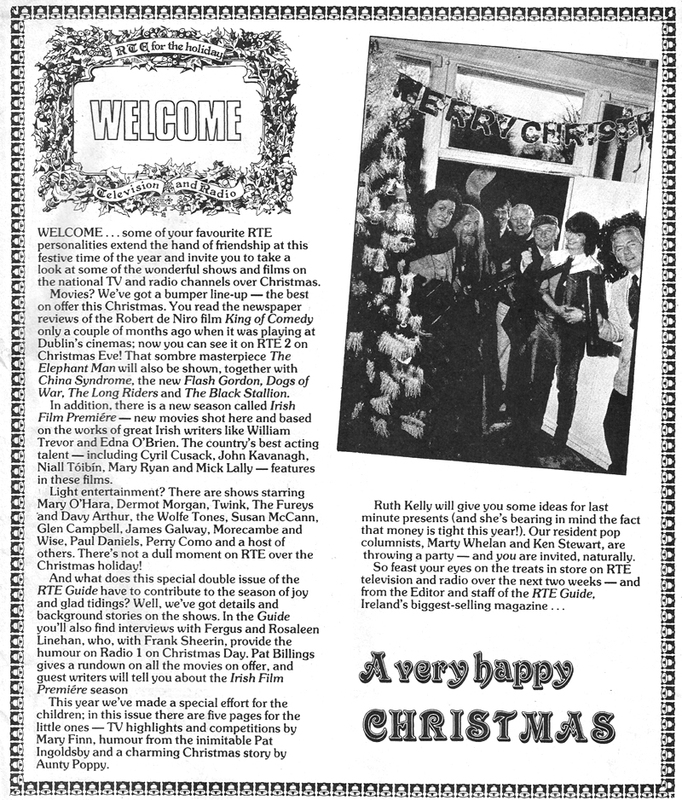 When Christmas Day fell on Monday in 1967, 1978, 2006 & 2017 listings were from December 23rd to January 5th. But in 1961, 1972, 1989, 1995 & 2000 it was from December 16th to 29th of course. But when Christmas Day falls on Tuesday always December 22nd to January 4th in last 2012 & next in 2018 “this year” but when Christmas Day falls on Saturday always December 18th to 31st last in 2010 next in 2021 and vice versa of course. 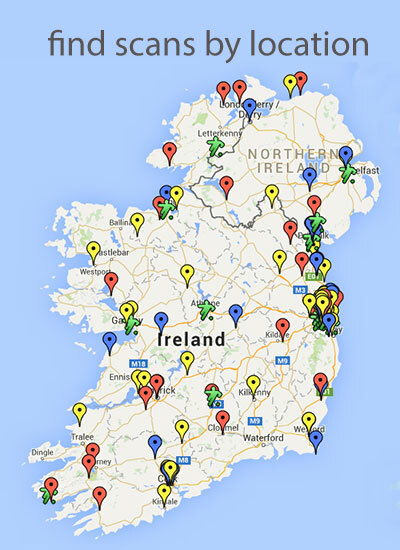 Thanks Martin – didn’t realise that 1972 was 16 – 29th. That was my first Christmas. A special Christmas edition of a Sunday newspaper instead of a normal Sunday newspaper on Sunday, Hits the shops on Saturday “Christmas Eve” when Christmas Day falls on Sunday. But when doesn’t fall on Sunday the Sunday newspapers are normal on the Sunday nearest to Christmas. There is a change day during Christmas period on Weekly newspapers also including Farming, Religious and Local newspapers as well during Christmas period depending on the day of the week that Christmas. The Lotto moved to Christmas Eve when Christmas Day fell on Wednesday until 2002 but was on St Stephen’s Day in 2013 but when Christmas Day falls on Saturday the Lotto is also moved to Christmas Eve. The RTE Guide only ever published a double issues like all magazines at Christmas was there ever a 3 week RTE Guide I wonder.